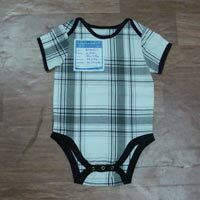 Packaging Details : 1pcs into a polybag,10pcs/carton,standard eport packing. 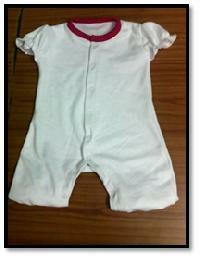 We are offering 100% cotton rib white romper. 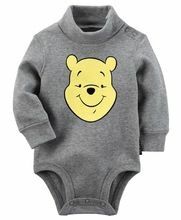 Avail from Us An Exciting Range of kids Rompers that is Made to Cater to the Varied Preferences of Clients Across India. 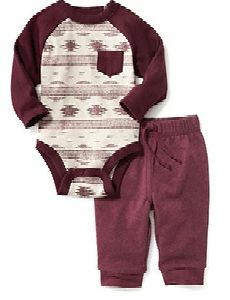 Manufactured with Fabrics of the Finest Quality, the Kids Romper Has a Unique Style Due to Which It is Highly Demanded in the Market. 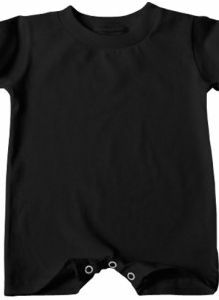 – made of 100% cotton or poly/cotton – soft feel and comfortable – custom logos are welcome – all colors available (as per your requirement or pantone code) – all type of printing available – moq : 300 pcs per color/style/design – competitive prices. 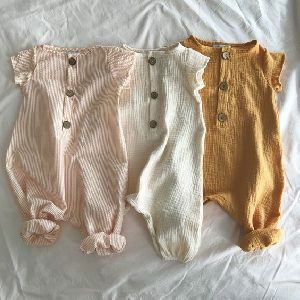 – prompt delivery . 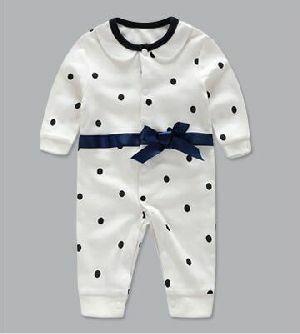 Made using soft and finest quality fabric, our Kids Romper caresses baby skin and ensures a comfortable and playful child. 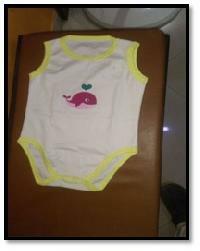 We are a trusted Manufacturer, Supplier and Exporter of Kids Romper from Maharashtra. 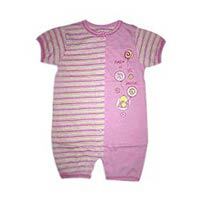 Available in vibrant color combinations, our Kids Rompers are very popular among buyers. 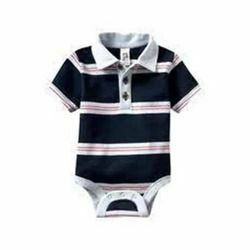 We are capable of delivering bulk orders of the Kids Rompers within stipulated time. 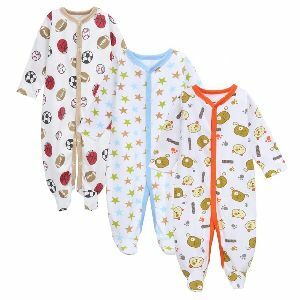 Our products are the preferred choice of many, as they are grade assured and as per international quality management systems. Timely delivery of the orders is assured with us as we are backed by one of the most sophisticated transportation facility. 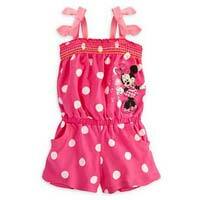 We are a prominent Supplier of Kids Romper . 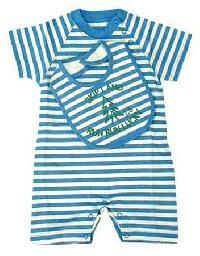 Kids Romper is designed using cotton fabric keeping in mind sensitive skin of babies. 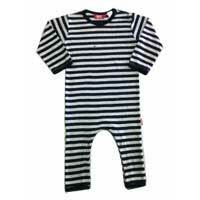 Kids Romper is comfortable to wear owing to its smooth and breathable texture. 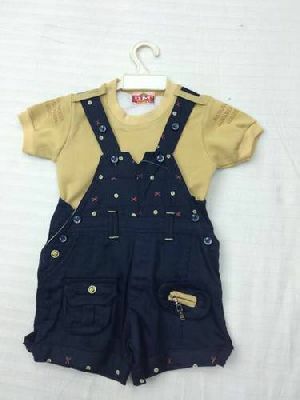 Along with this, we have made Kids Romper in available in different designs and embroideries such as applique and others. 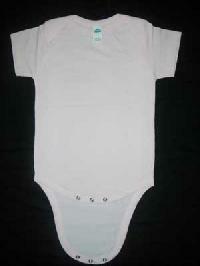 We are engaged in manufacturing, exporting and supplying of kids rompers. 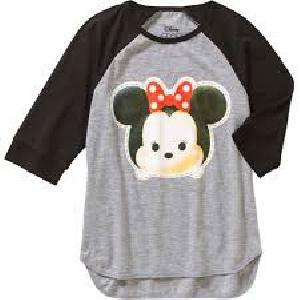 These are especially manufactured for kids, using finest quality soft fabrics. 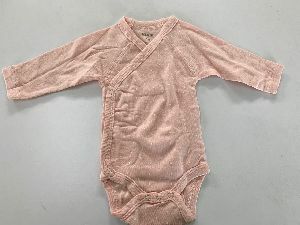 Available in various colors, sizes and fittings, these garments are woven by using finest quality yarns in compliance with the international standards of quality. 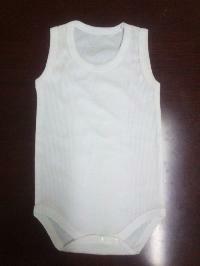 This range keeps the infant cool in the summer season. 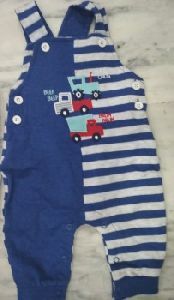 We are a reputed Supplier of Kids Rompers from Delhi (India). 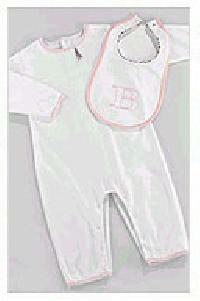 Our Rompers are fabricated using soft and skin-friendly fabric, which ensures high comfort level of our Kids Rompers. 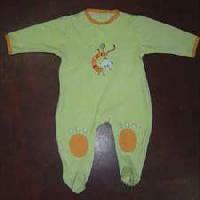 Buyers can obtain these Rompers from us in different designs and colors at market-leading prices. 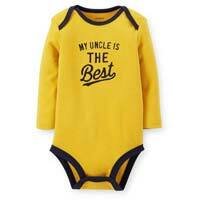 Besides, when it comes to delivery, we promise timely delivery of urgent as well as bulk orders of Kids Rompers. 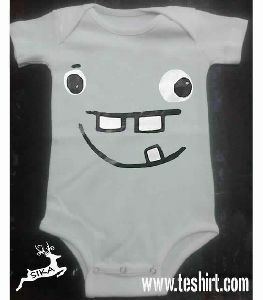 We are offering kids rompers. 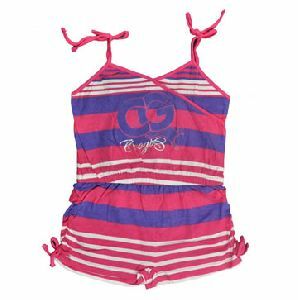 which are reckoned for providing utmost comfort and skin friendliness to kids. 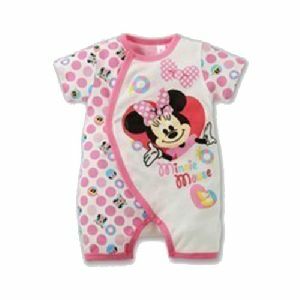 These kids rompers are available in various sizes and colours, our baby rompers are manufactured using best grade raw material.